The trail of tears –explores America’s darkest period: President Andrew Jackson’s Indian Removal Act of 1830 and the forced removal of the Cherokee Nation to Oklahoma in 1838. Nearly a quarter of the Cherokee National died during the Trail of Tears, arriving in Indian Territory with few elders and even fewer children. 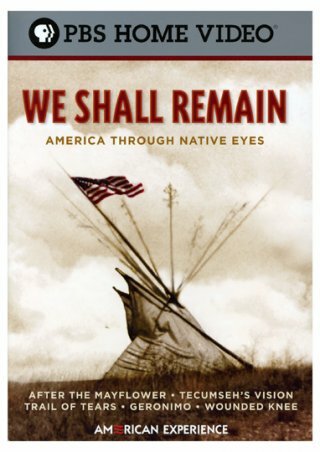 Presented by Wes Studi and narrated by James Earl Jones. Rosalind, the daughter of Duke Senior (the banished duke), is raised at the court of Duke Frederick (who is younger brother to Duke Senior and took over his dukedom), with her cousin Celia (daughter to Duke Frederick). 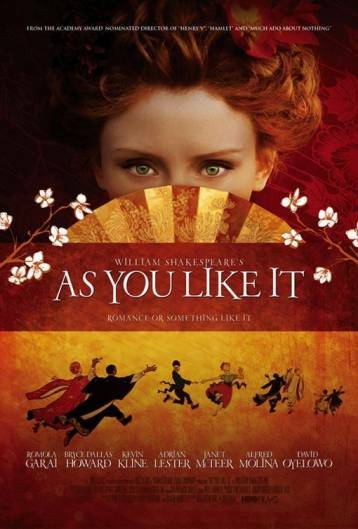 She falls in love with a young man named Orlando, but before she can even think twice about it, she is banished by Duke Frederick, who threatens death if she comes near the court again. Celia, being Rosalind’s best friend, goes with Rosalind (who is disguised as a boy, Ganymede) and Touchstone, the court’s fool, to the Forest of Arden. Upon their arrival in the forest, they happen upon Orlando and his manservant, who are fleeing the wrath of Orlando’s eldest brother. What follows is an elaborate scheme devised by the cross-dressing Rosalind to find out the verity of Orlando’s supposed passion for her, and to further capture his heart, through the witty and mischievous façade of Ganymede. Wood started in Berlin where some artifacts from Troy remained after the devastation of World War II. From there he traveled to the Mediterranean, Turkey, and Wales to explore how much truth was in the oral story told by Homer in the Iliad. Even for non-archeology buffs, Wood brings to life the heartbreak and duplicity of Schliemann, the first to excavate (and possibly destroy portions of) Troy. This is followed by Wilhelm Dörpfeld, Schliemann’s heir, who explored further around the site, exposing what might be the Troy described by Homer. 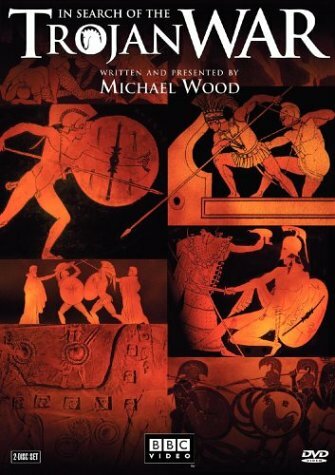 Thirdly discussed is the influential Britan, Arthur Evans, who unearthed Minos at Minos at Knossos. Lastly, we learn about Carl Blagan, an American who extracted further evidence from Troy. Kids are especially heavy users of this technology. They love to hear their favorite songs everywhere they go. So if kids are already using the technology needed for Podcasting, why not use it to help students learn better? There are a lot of ways podcasts can be used to help improve learning in, and outside of the classroom. This title discusses the various ways in which podcasting can be used by educators to make learning more fun and relevant to students. It includes several strategies and techniques that will help improve literacy, verbal and social abilities, and creativity. In today’s technology-laden world, the public has an opportunity to respond to news and world events through the use of the internet, but also create news themselves. This can be done easily and at no cost through the use of blogs. Blogs are like internet newspapers or journals that we can update any time and post our thoughts about the world. But blogs are so much more than just newspapers. This title discusses the various ways in which blogging can be used by educators to make learning more fun and relevant to students. 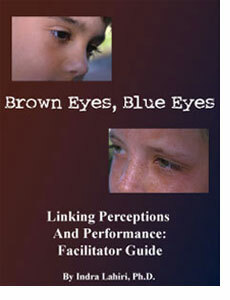 It includes several strategies and techniques that will help improve literacy, verbal and social abilities, and creativity. 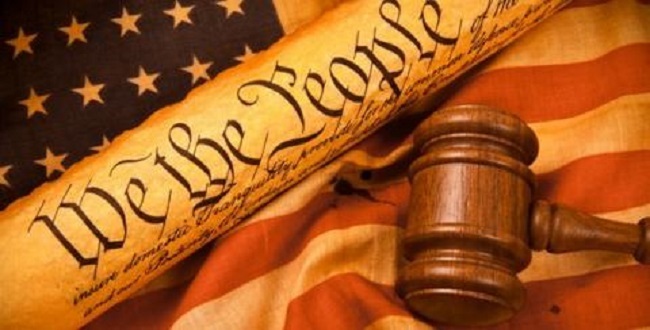 This PBS program looks at how discrimination affects both those who are treated unfairly and those who try to take advantage of people they do not feel deserve their respect. Shortly after Martin Luther King Jr., was killed, a teacher in Iowa decided to run an experiment to help her students learn more about how discrimination negatively affects everyone. She chose to treat some of her students far better than others, based solely on physical traits. This show looks at what this experiment taught the children and how they continue to be affected by it years later. The program received an Emmy Award, a Sidney Hillman Prize Award, and other honors for how it explored this unique lesson in ethics and humanity. The Facilitator Guide prepares you to handle the emotionally charged group dynamics that necessarily surface with the topic of biases, stereotypes, and assumptions. While the videos are powerful and informative, they are only the starting point. It is the discussion among participants before and after the video that solidifies learning and transfers new knowledge and insights back to the workplace. With twelve workshop options, a wealth of information on workplace diversity, tips on managing group dynamics, a full-color slide show and participant guides, this product is both flexible and comprehensive. 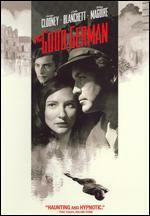 Rudy (Eric Schweig) and Mogie (Graham Greene) are two brothers living on the Pine Ridge Indian Reservation in South Dakota. Located in the poorest county in the United States, joblessness and alcoholism are all-too-common facts of life in Pine Ridge, and Rudy and Mogie represent opposite ends of the scale of fortune. Mogie, a Vietnam veteran who came home emotionally scarred by the war, has a severe drinking problem and can’t relate to his teenage son Herbie (Noah Watts), while Mogie’s younger brother Rudy has struggled to better himself, and as a law enforcement officer is a respected member of the Pine Ridge community. But while Rudy is determined to do something positive for his town, he feels there’s only so much he can do as a lawman, and in his off-hours he’s become a vigilante, roughing up people whom he believes are helping to bring down Pine Ridge, and plotting to blow up a nearby liquor store that profits from the widespread alcoholism that has destroyed the lives of so many of his people, including his brother. 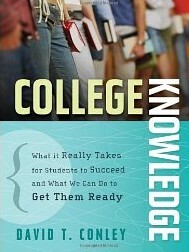 Conley, David T. College Knowledge: What It Really Takes for Students to Succeed and What We Can Do to Get Them Ready. San Francisco: Jossey-Bass, 2005. Pattengale, Jerry A. The Purpose-guided Student: Dream to Succeed. Boston: McGraw Higher Education, 2010. Jerry Pattengale’s The Purpose-Guided Student: Dream to Succeed helps students to find their way, and to be excited about doing so! Through connecting class work to life passions, Pattengale helps students to persist to graduation and beyond. The Purpose-Guided Student has a practical and engaging “big picture approach” that helps students “to create dreams stronger than their struggles,” and to develop intrinsic motivation. Engaging students in discussions about important questions relative to their future and capitalizing on the many classes and campus experiences students face, The Purpose-Guided Student motivates students find their passion and succeed in college and beyond. 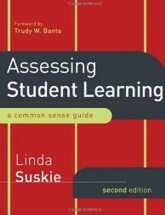 Suskie, Linda A. Assessing Student Learning: a Common Sense Guide. San Francisco, CA: Jossey-Bass, 2009. Neal, Gerald Wade. 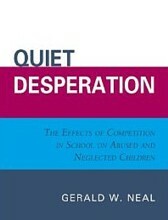 Quiet Desperation: the Effects of Competition in School on Abused and Neglected Children. 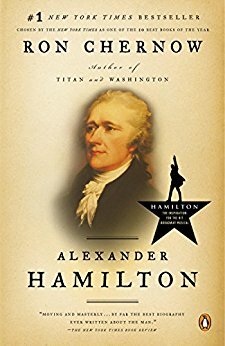 Lanham: Hamilton /Rowman & Littlefield, 2008. Johnson, R. Dean. Teachable Moments: Essays on Experiential Education. Lanham, MD: University of America, 2006. How do educators better reach their students, better capture their attention and imagination without sacrificing scholarship? 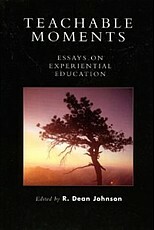 Teachable Moments: Essays on Experiential Education examines the pedagogy of Prescott College, a school that has embraced experiential education and been finding success with it for over thirty years. These essays from scholars in fields as wide ranging as religious studies, environmental science, psychology, dance, literature, adventure education, and peace studies examine the challenges and, ultimately, the rewards of student-centered education. Levine, Donald Nathan. 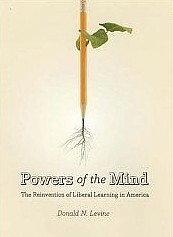 Powers of the Mind: the Reinvention of Liberal Learning in America. Chicago: University of Chicago, 2006. 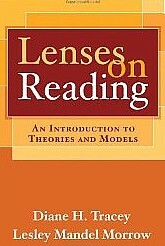 This accessible text provides an extensive survey of the major theories and models that influence reading instruction and research. Readers learn why theory matters in designing and implementing high-quality instruction; how to critically evaluate the assumptions and beliefs that guide their own work with students; and the benefits of approaching everyday teaching situations from multiple theoretical perspectives. 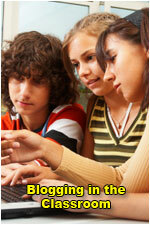 Every chapter features classroom application activities and illuminating teaching vignettes. Of particular utility to graduate students, the book also addresses research applications, including descriptions of exemplary studies informed by each theoretical model. Deiro, Judith A., and Bonnie Benard. Teachers Do Make a Difference: the Teacher’s Guide to Connecting with Students. Thousand Oaks (California): Corwin, 2005. Deiro has taken a complex topic and made it more manageable, functional, and instructive. For an institution that can be distracted by policies and procedure, this is a crucial reminder of what education really is all about. Isbell, Rebecca T., and Betty Exelby. 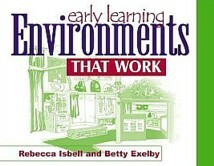 Early Learning Environments That Work. Beltsville, MD: Gryphon House, 2001. …Ideas for making environments beautiful, warm, interesting, and challenging for children. Mondale, Sarah, and Sarah B. Patton. 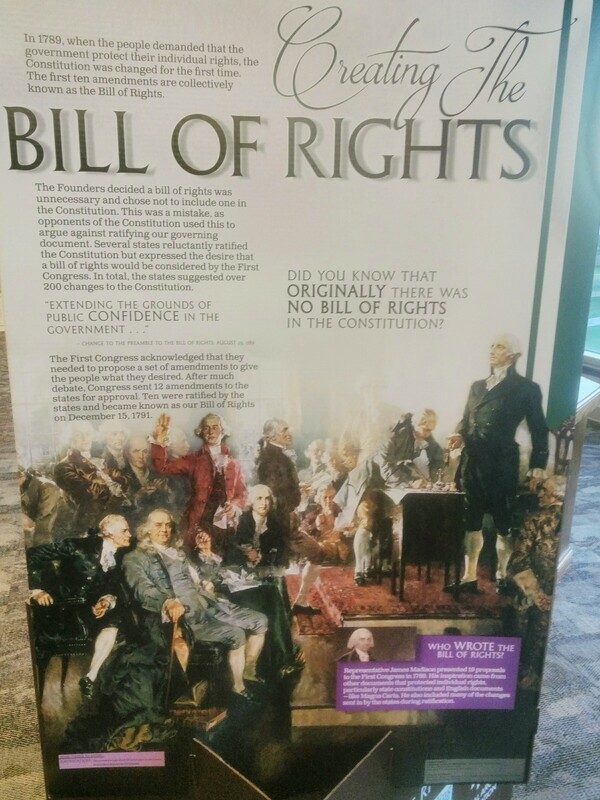 School, the Story of American Public Education. Boston: Beacon, 2001. 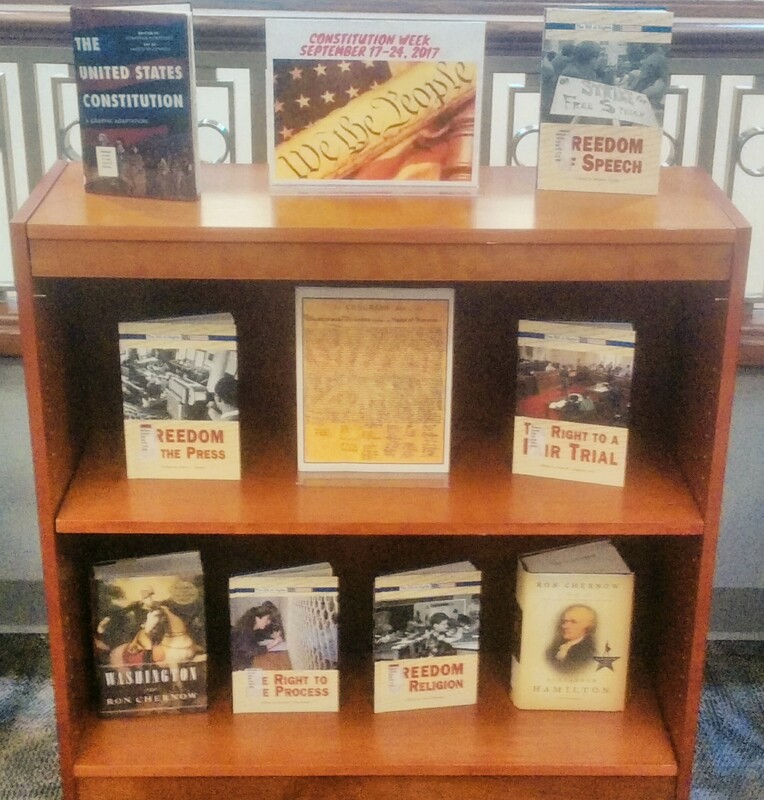 Adult/High School-A direct and well-written text and the liberal use of historical photographs make School one of the few books available on the history of education in America written for the layperson. 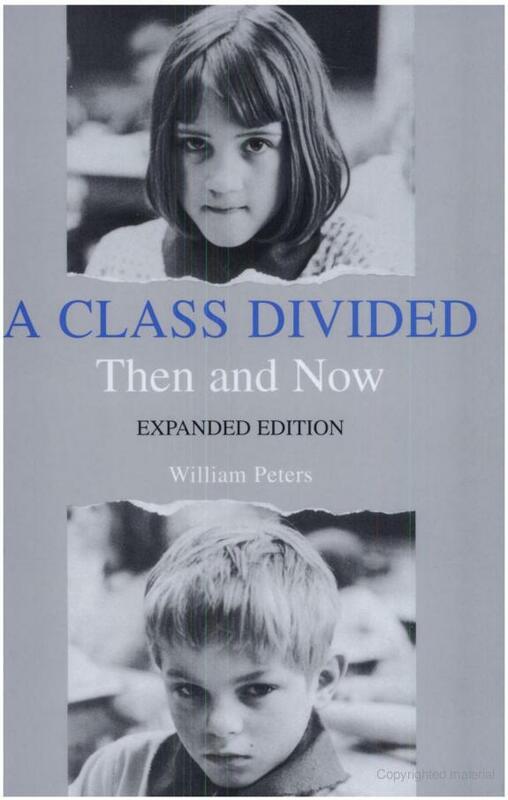 Although some earlier material is included, the bulk of the text and photographs covers the founding of a universal public-educational system in the mid to late 19th century to the inclusion battles of the early 1970s. A single flaw of this otherwise worthy book is a bias against the more bottom-line and business-oriented influences following the “America at Risk” report in the early 1980s. Those looking for a harsh critique of the American school system will not find it here. The history of alternative schooling is not included, and there’s not much coverage given to curriculum-development issues such as the phonics/whole-language debate, and other methodologies. The roughly chronological layout allows readers to trace the roots of the philosophy and rituals still surrounding the average public-school day for most students. This information will be the primary attraction for teen readers, as the whys and hows of their school day unfold beneath their fingertips. 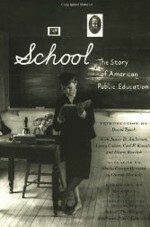 A companion book for the “School: The Story of American Public Education” documentary series on PBS television. Seaman, Don F., and Robert A. Fellenz. 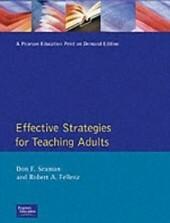 Effective Strategies for Teaching Adults. Columbus, Ohio ; Toronto: Merrill, 1989.